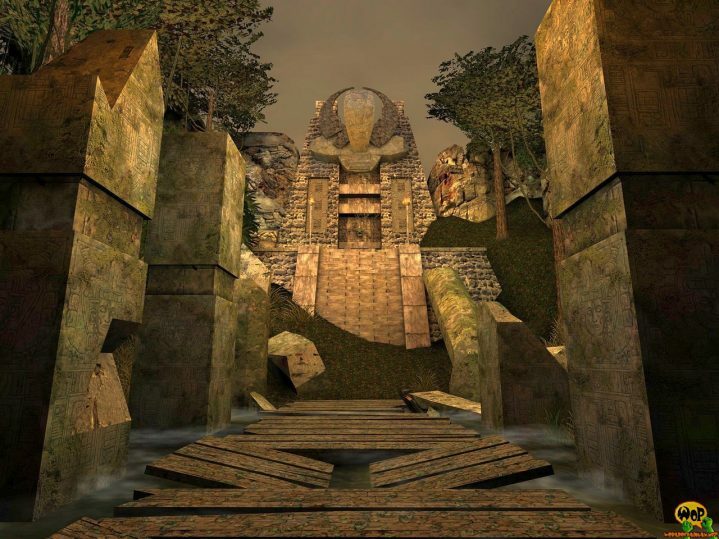 PadTemple is ENTE’s third map, which was especially created for the game type Duel of the game Star Wars Jedi Knight 2: Jedi Outcast. 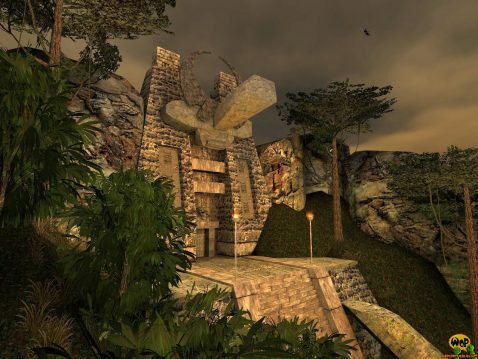 It represents the entrance area of a small, old and forgotten temple in the middle of a jungle. 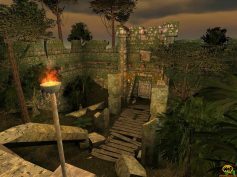 ENTE needed to reconstruct the map several times to get a result, which he would find satisfying enough to release it. 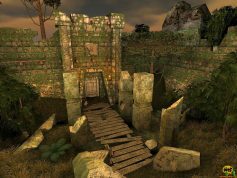 PadTemple was originally released together with three other duel maps in a so-called PadPack for Jedi Knight 2.